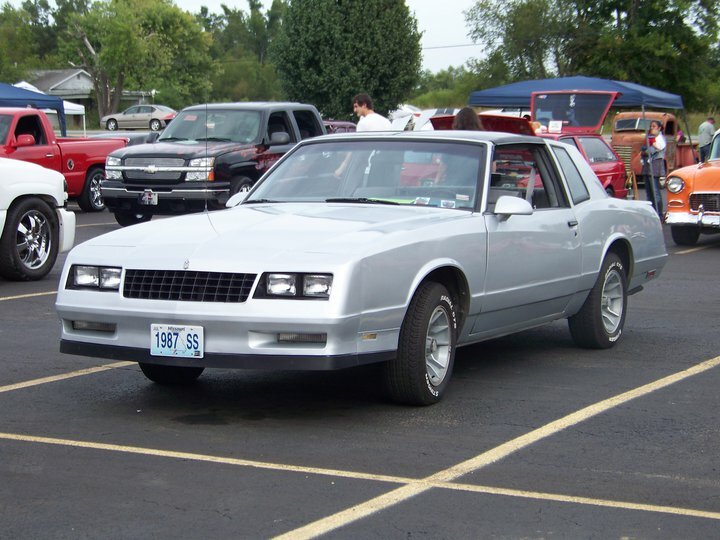 The Sport Coupe was dropped in 1987 and left the LS, SS, and Aerocoupe. The only major change from the previous model year was the SS model receiving the smooth rear bumper and wrap around taillights from the LS model. 6052 Aerocoupes were produced in 1987 making it much less rare than the 1986 model.